Event Description : MUSIC : Big Bang Blues Live! 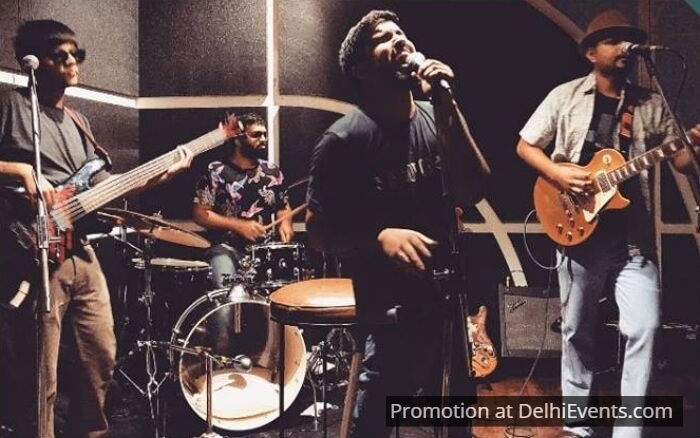 - In early 2018 we did a northeast tour covering Shillong,Guwahati & Kolkata and played at the prestigious Someplace Else in Kolkata. - Just before monsoon we did a southeast tour covering Pune, Bengaluru & Mumbai.